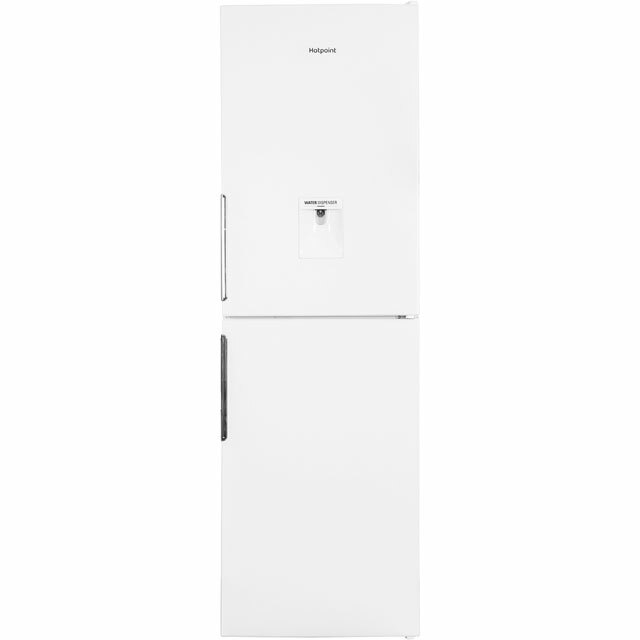 With the Hotpoint and Jamie Oliver partnership, you’ll have more space for your groceries. 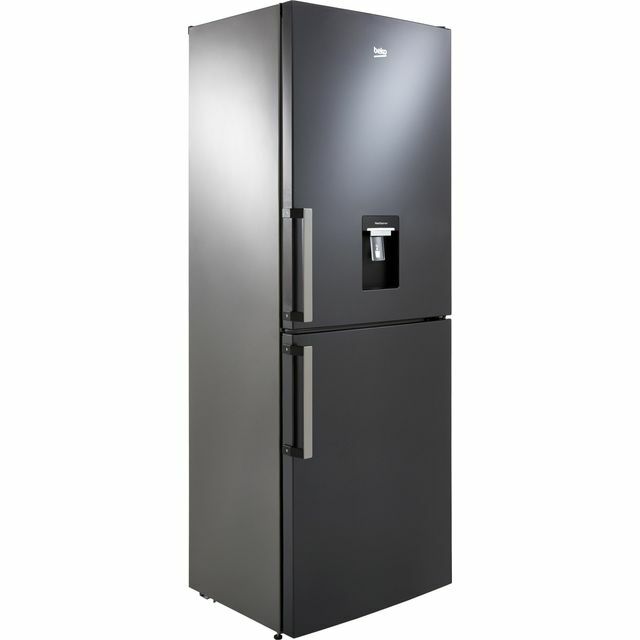 This fridge freezer has a 359 litre capacity and holds 20 bags of shopping, so you can stock up on fresh and frozen food. You’ll never need to spend time manually defrosting, as intelligent frost free technology stops ice forming inside. Day 1 Freshness technology keeps food fresher for longer by circulating special oxygen particles inside the fridge, helping to maintain the perfect temperature and level of humidity to create the ideal environment for your food. The hygiene protection keeps your fridge odour and germ-free too. With Hotpoint’s Day 1 Technologies, you can keep all your favourite groceries fresher for longer. This technology uses various features to create the perfect conditions in your fridge. The temperature is precisely controlled thanks to the constant circulation of cold air, the crisper drawer maintains the ideal humidity level for fruit and vegetables, and special oxygen particles are released into the fridge cabinet when the door is opened. This prevents the growth of bacteria, so your groceries will stay deliciously fresh and tasty for longer. 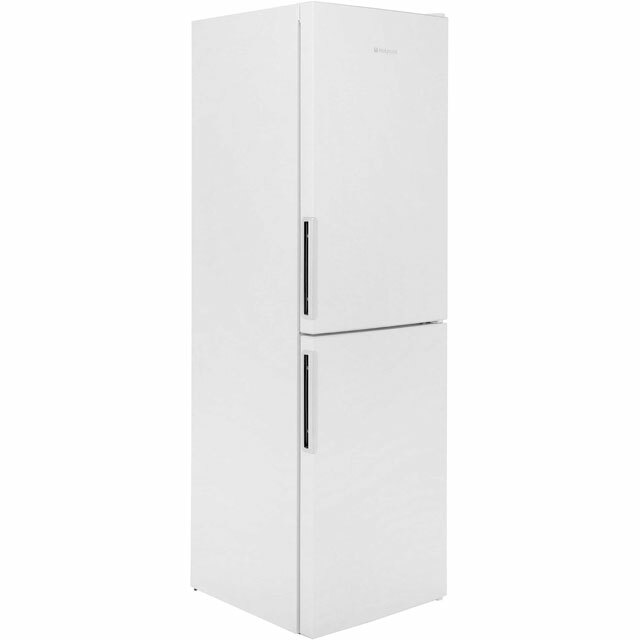 Your fresh food is protected from unwanted bacteria with this Hotpoint fridge freezer. The fridge features a special coating on the inside that prevents bacteria from forming, meaning mould and odours don’t stand a chance. This keeps your food beautifully fresh for longer and packed with nutrition, as well as creating a lovely, safe environment to store your food inside. Hotpoint’s special 3-in-1 Chiller Box has a choice of 3 settings to help you keep food really fresh. Select Super Cool+ to rapidly cool down leftovers – it can drop food temperature from 70 to 3 degrees quickly, so flavour and nutrition are preserved. For a hygienic and fast way to thaw food, there’s a brilliant Defrost mode. Or, store meat and fish using the Chill function. This uses a temperature of 0 degrees for optimum freshness. 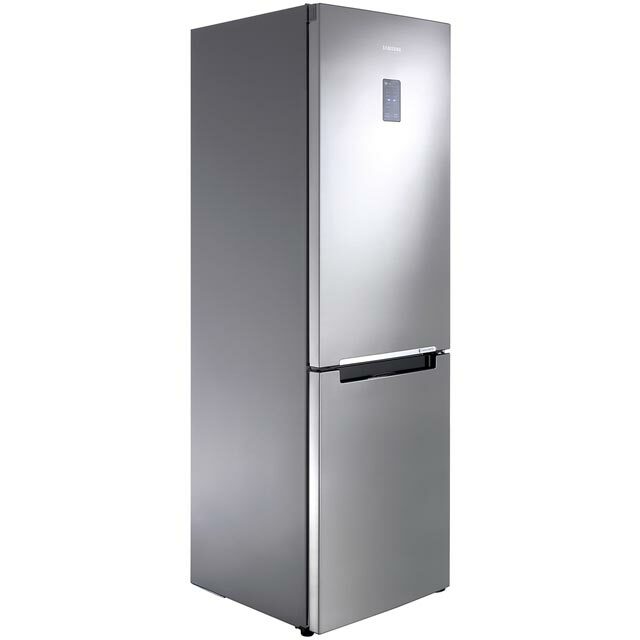 I chose this fridge freezer over the others as it is a 50/50 split and this is what works for us as a family. I did however,omit to take note of the measurements. It turns out this is a bit of a monster appliance.... huge! Luckily it still fits in the space and the main difference in dimension is the height. I do now need a step to reach the top shelf... being not overly tall. That said so far the fridge freezer is settling in well to its new home. It is quiet and sleek and working well. The only minor irrigation is one that I have seen mentioned on other reviews, the holes drilled in the recessed handles are unattractive. I aim to find a way to neatly fill them in. All in all a very happy purchase. Just a warning about reversing the fridge/freezer doors, It is very difficult, the instructions are like Gollum from Lord of the Rings, just hints and riddles. At one point during the process I wanted the Hotpoint head office burnt down with all the staff inside.. It said you just need screwdriver, I ended up using a power drill.. Other than that the fridge/Freezer is pretty good..
Really pleased with the fridge/freezer. Fridge well designed with plenty of room. Fridge door has plenty of storage. The freezer is a Good size and quiet. Description was spot on. Got exactly what I was expecting.